Actually my intention was for my vegetable garden to be as visually appealing as it is productive and I think I've accomplished that goal! A kitchen garden or potager is (by definition), a central feature of an ornamental, all-season landscape, it may be little more than a humble vegetable plot. It is a source of herbs, vegetables, and fruits, but it is often also a structured garden space with a design based on repetitive geometric patterns. 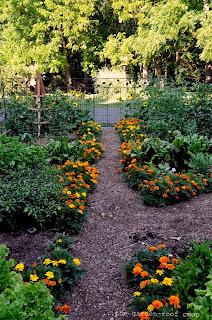 The kitchen garden has year-round visual appeal and can incorporate permanent perennials or woody shrub plantings around (or among) the annuals. I realized last season that the first step in creating a kitchen garden was to prevent my free-ranging chickens from having access to this area. I accomplished this my fencing in the entire garden which has proven a success! The fence not only keeps the hens at bay, it also adds a little extra structure, height and visual appeal to the garden. 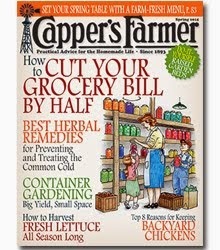 Earlier in the season I harvested cool season crops of lettuce, spinach and broccoli--now several herbs are at their peak. 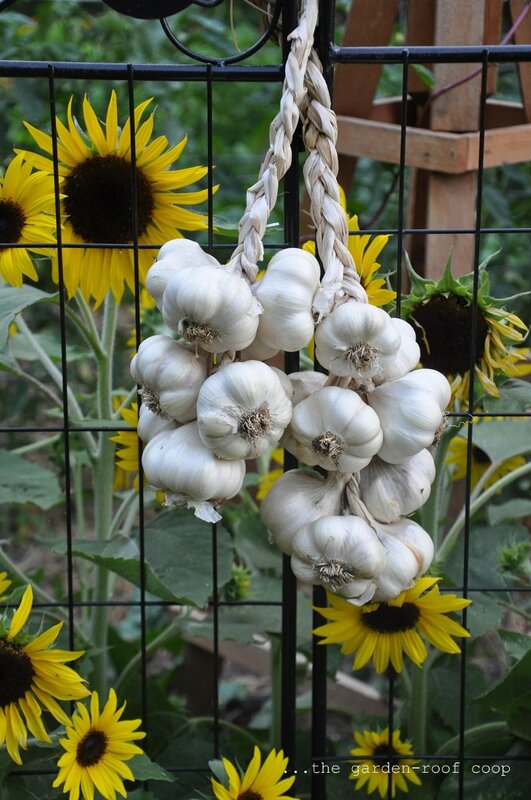 Two years ago I attended a Master Gardener class on garlic: how to grow garlic, harvest it, braid it, etc... As an added benefit of the class, we each received a few bulbs of an heirloom variety, Inchelium Red Garlic Allium sativum var. sativum. It's one of the most productive of all the heirloom garlics and probably one of the best tasting. It's also a "softneck" or braidable variety because the tops are soft-stemmed and dry into a grass that can be tied together or braided. All garlics should be planted in the late fall for best bulb development the following year. Greek Columnar Basil is named for its unique growth habit. While reaching 3′ tall, it only grows 10″ across resulting in a stately columnar appearance. It is one of the stronger-flavored basils, good for stews and hearty dishes in modest amounts. 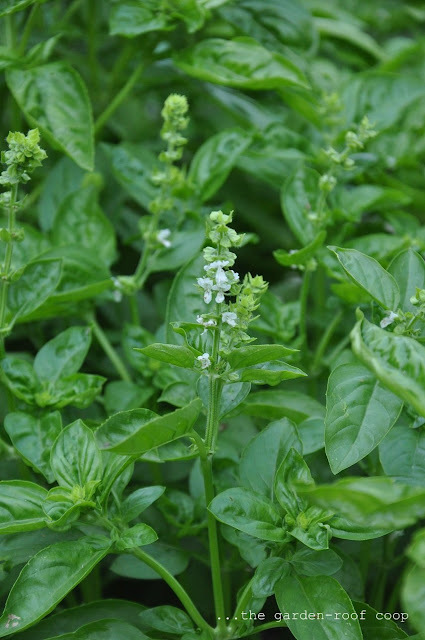 Greek Columnar Basil is not the best basil variety for pesto. There are overtones of cinnamon in its aroma. 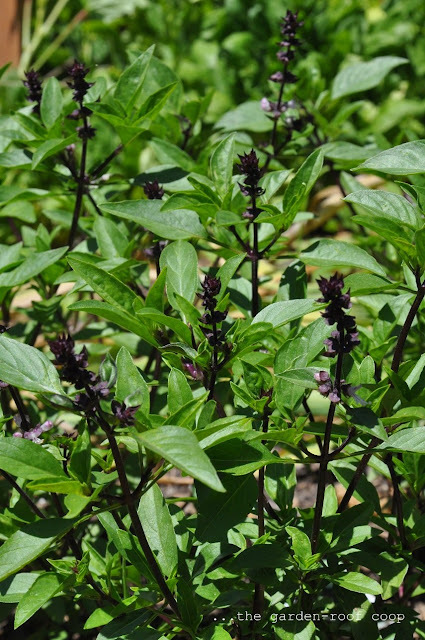 Greek Columnar Basil has smaller leaves and an upright habit, and is late to bloom. 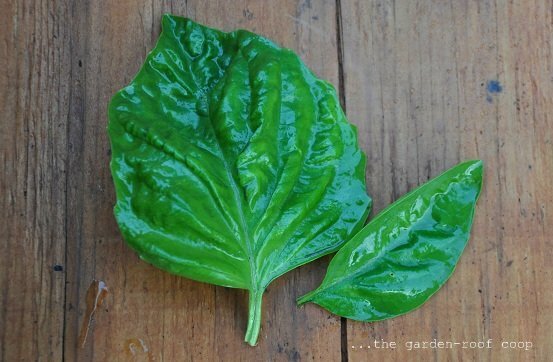 Mammoth Basil has a stronger, fuller flavor than sweet basil and the leaves are HUGE! The plants have a shorter growth habit and are great for pots and growing indoors. 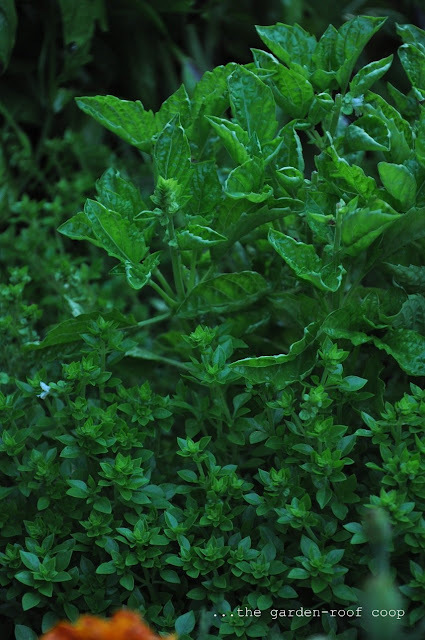 Lemon Basil is one of the most unique and delightful of the basils. It is an asset to a huge variety of fresh dishes, especially salads, whether lettuce or pasta. 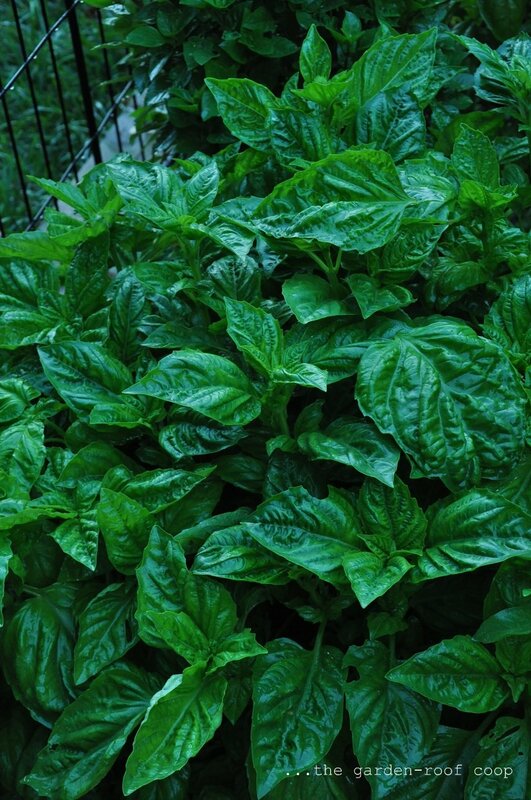 Serata Ruffled Basil has unique ruffled leaves with a good basil flavor. Lovely and unusual as a bouquet filler, as a flavorful plate garnish or perfect for a contrast plant in the garden. 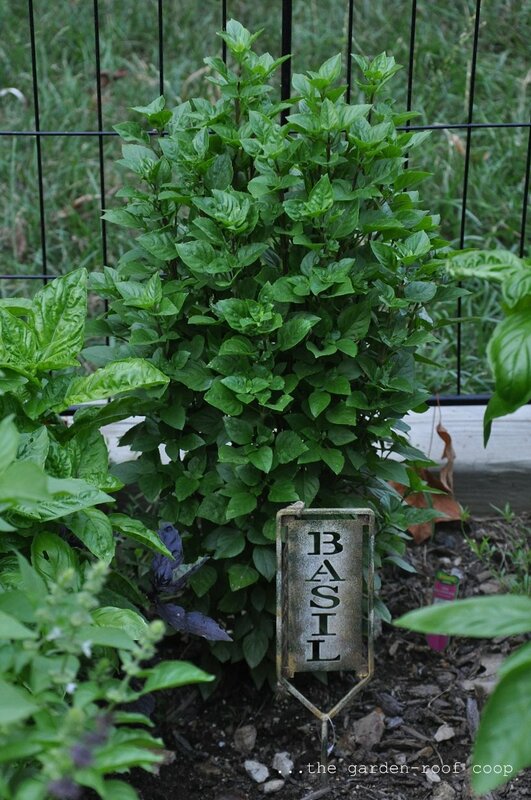 Serata Basil does very well in containers too. Pinch plant back to keep compact. Spicy Globe Basil is a delightful garden plant because of its very round, compact shape and tiny, flavorful leaves, roughly half the size of sweet basil. Unlike most basils, Magical Michael grows uniformly, making it an ideal container plant or for use in small beds. This is a sweet basil with lush, fragrant green leaves. The flowers are also a curiosity, with purple calices and white corollas. When presentation is important, use the flowers as an attractive garnish or even add color to a salad. 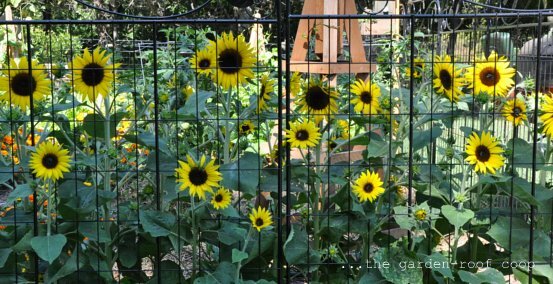 Thank you so much for linking up to Garden Tuesday!! 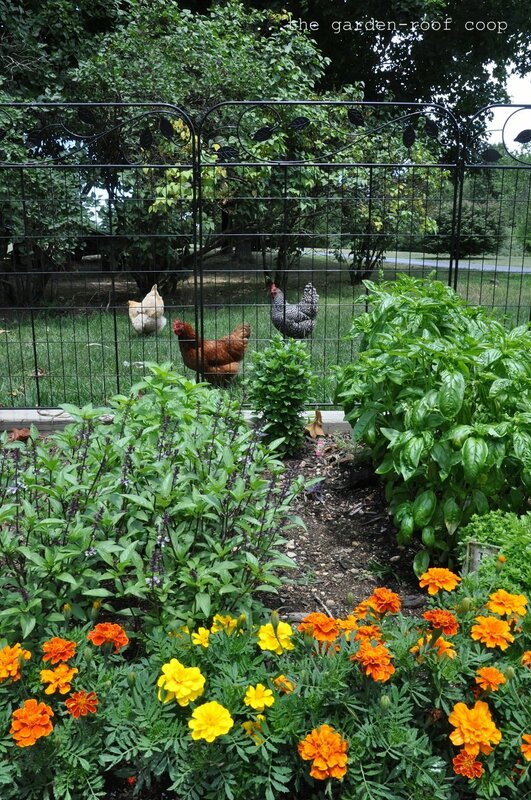 I love your garden and am envious of your gorgeous basil and your cute chickens. I forgot to plant marigolds this year, and I sure do miss them! Yours are so pretty. you're basil is so pretty, I love basil! And garden is gorgeous too. The Sunflowers are so bright and cheery! I love Basil, too. I haven't grown it for a while, but it smells great and grows so nicely. Enjoy your potager! Your garden certainly is productive, and beautiful. And the chickens are happy. 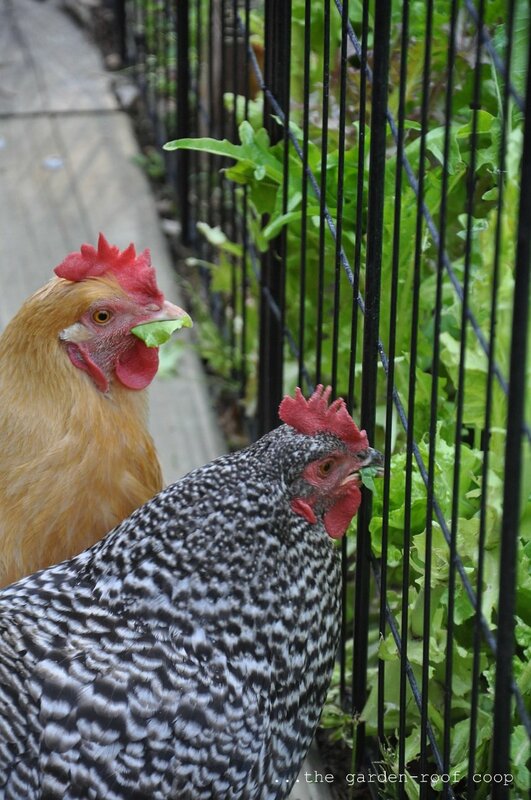 Mine are getting to eat all the bolted lettuce - and I'm starting to eat the next lettuce planting. I also keep our girls out of the garden. I know there's a new book about letting chickens free-range in the veggie garden, but in my experience--our girls would also eat the veggies, not just the pests. ANd--it's nice to meet someone as obsessed with basil as I am! I grew 11 different varieties this year. Basil is just the BEST herb. 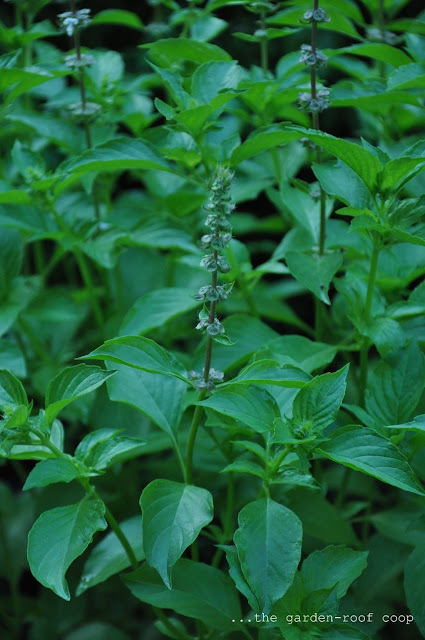 Yummy basil makes a pretty focus for Foliage Follow-Up -- thanks for linking to my meme. Pretty coop too! Oh my - how could I have missed this!! THank you for sharing your vegetable garden with us!! 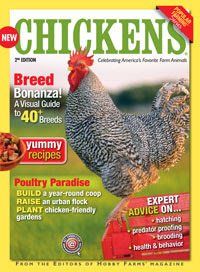 Amazing the way you have structured it and the chickens is my problem too. I hate to keep them separated, but it will be bye-bye veggie garden! I love your variety of basil - my favourite herb! 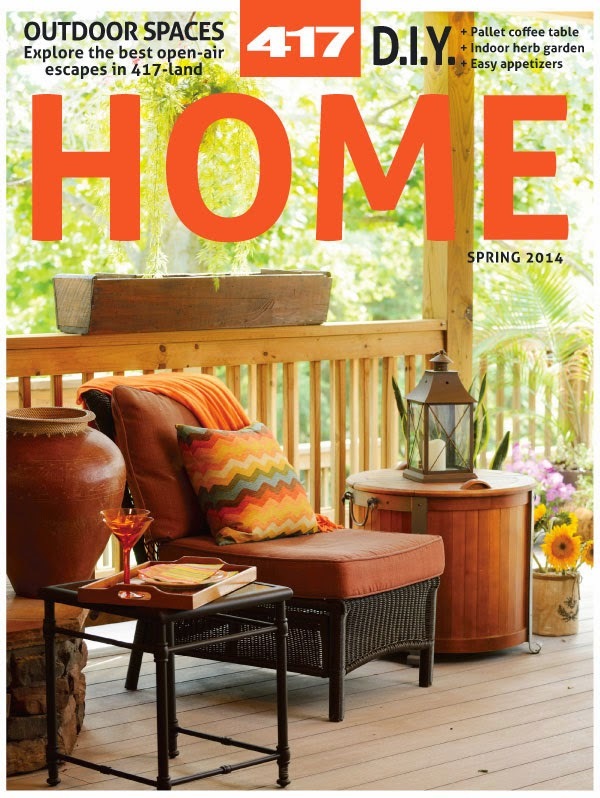 I can't wait for spring to grow mine! Thanks and I look forward to your post for this month!! Supposedly growing basil around tomatoes can increase the tomato's yield about 20%. - This is very interesting! I will definitely try. Thank you. 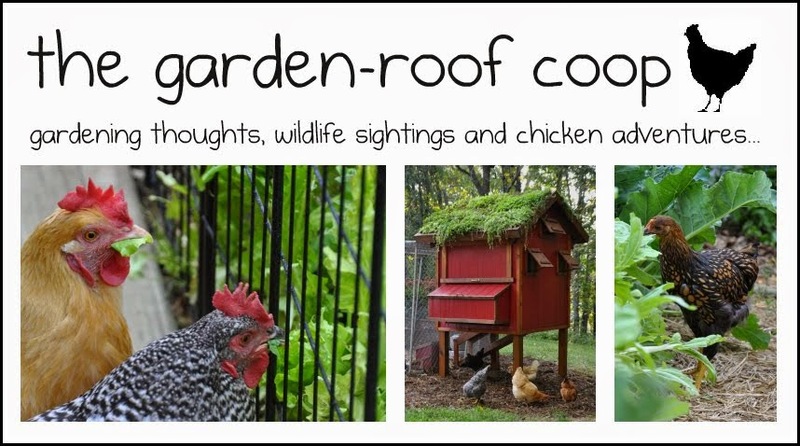 Congrats on accomplishing your goal in building a kitchen garden. If you're doing a lot of gardening I did want to mention that you could probably benefit from an effective gardening tool sharpener that'll help to increase your efficiency in managing the garden. It'll keep your gardening tools sharp and accurate, saving you time and energy! Keep the great content coming.